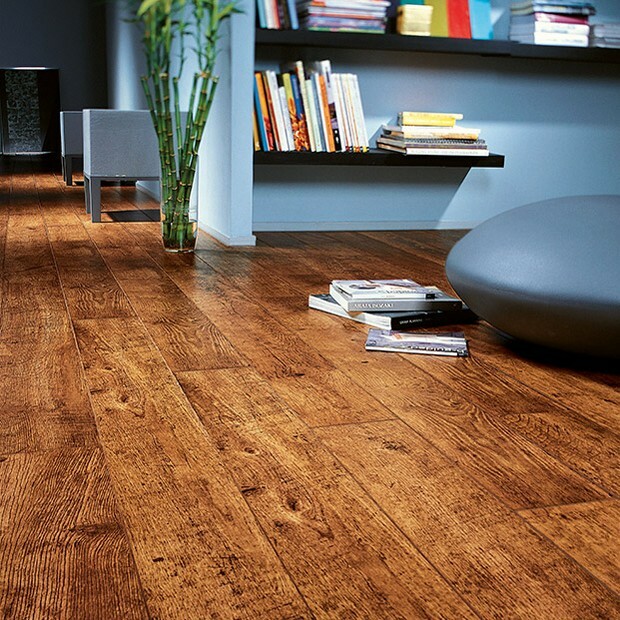 An antique-style floor can make any space look spectacular, and this stunning addition to the Perspective 4v range from Quick-Step is a wonderful example. 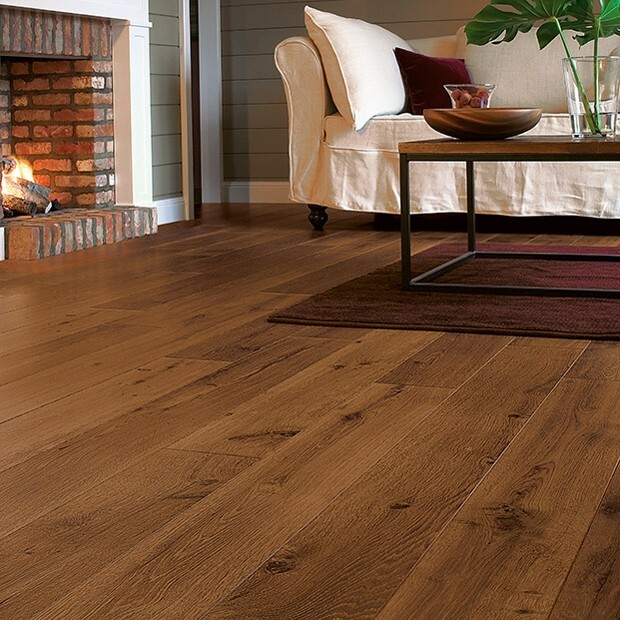 The wood effect design features a warm and inviting colour palette and a time-worn finish that includes various markings and organic lines, all enhanced and brought to the fore by the embossed finish. 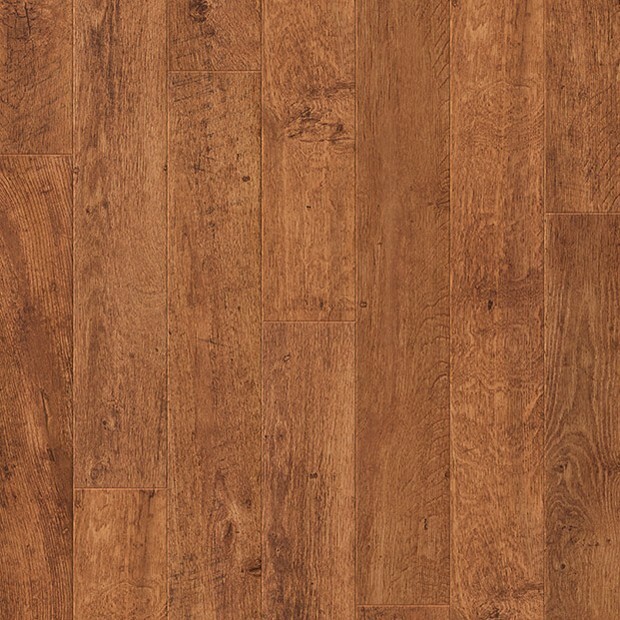 Made with bevelled edges for more authenticity, Antique Oak Planks UF861 will suit a classic interior with traditional furniture or an eclectic décor in equal measure. 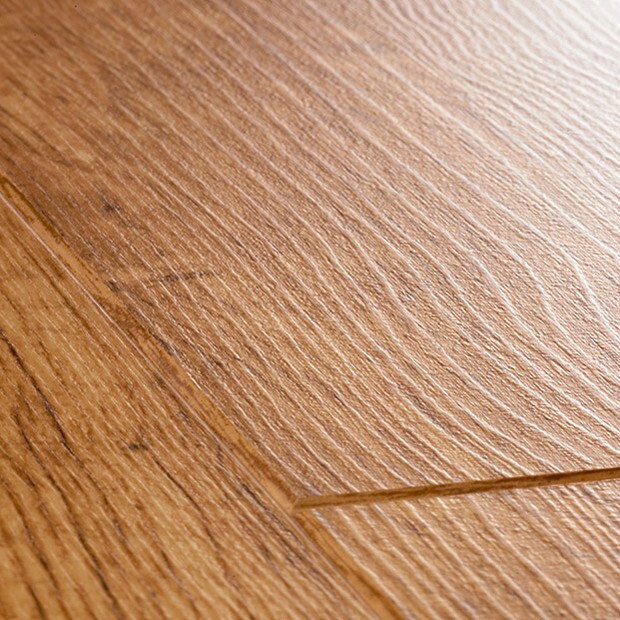 The 9.5mm overall thickness and the hard-wearing top layer contribute to the floor’s fantastic 25 year warranty, bringing more peace of mind.